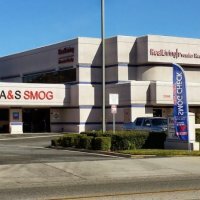 We are a test only center serving Moreno Valley and surrounding neighborhoods. 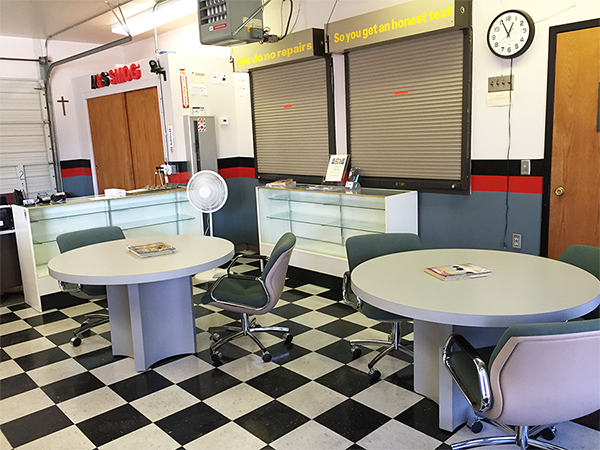 Our fast service gets you in and out in 15 minutes for a very low price. 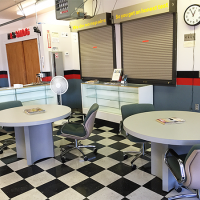 We have plenty of parking and a clean, comfortable waiting area. 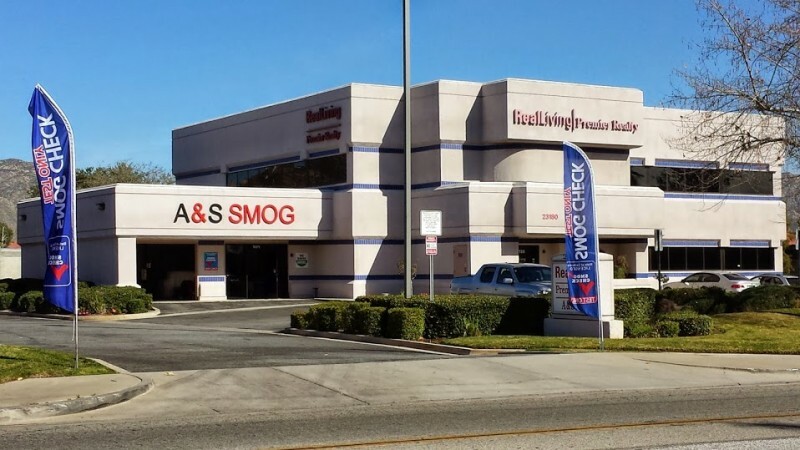 Stop by and get your smog certificate today!